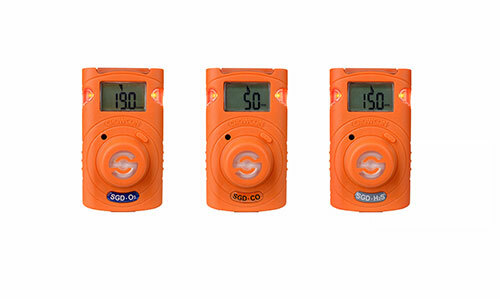 Crowcon – a leading manufacturer of specialist gas detection – is replacing their Crowcon Clip with Clip SGD (Single Gas Detector). The new Clip SGD range is supported by a portable docking station that allows bump testing and calibration of Clip SGD units in the field. 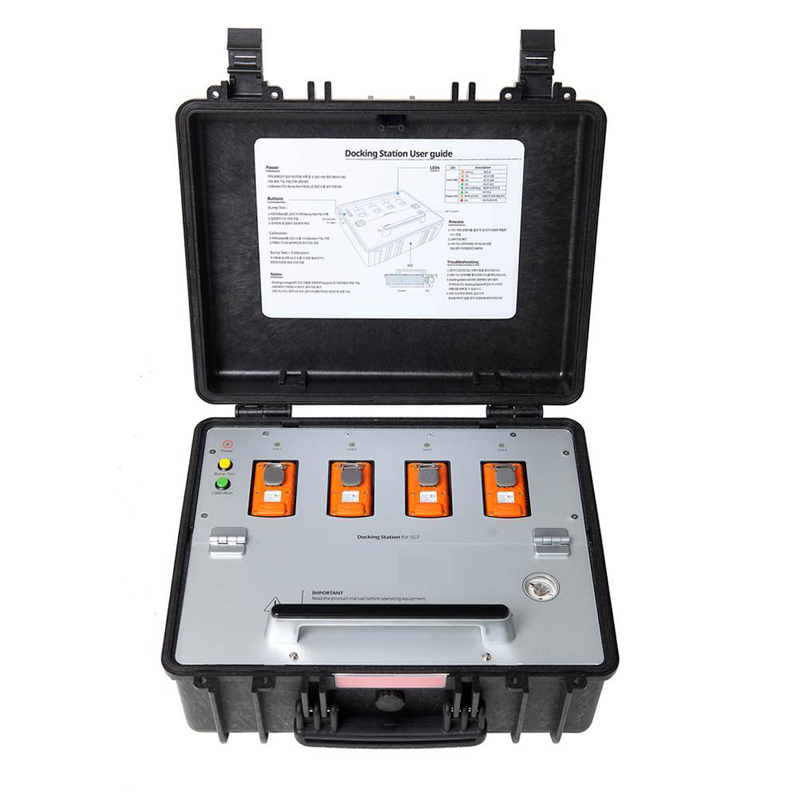 Clip SGD is designed for use in hazardous areas, and offers reliable and durable fixed life monitoring in a compact, lightweight, and maintenance-free package. Clip SGD is designed to withstand the hardest industrial working conditions and delivers industry-leading alarm time, changeable alarm levels, event logging, and user-friendly bump test and calibration solutions. Bump testing of portable monitors is becoming more and more prevalent in the market. Ensuring sensors are responding to a known concentration of gas is the best way to verify the monitor has not been compromised. The Clip SGD docking station provides bump testing, event management and calibration from a simple to use multi-unit station and gives fleet or safety managers the ability to update configurations on large fleets. It also maintains the all-important event logs that demonstrate users are working within company requirements. It carries its own gas cyclinder, and a rechargeable battery capable of carrying out up to 1000 bumps without recharging. To find out more, take a look at the product page.